being voted in the Top 10, and the top lager. been included in the poll – with Vale Dry having been in the market since late last year. 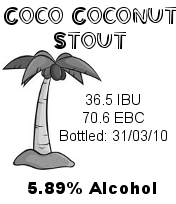 black and white label in leading pubs or visit www.mvbeer.com for more information. 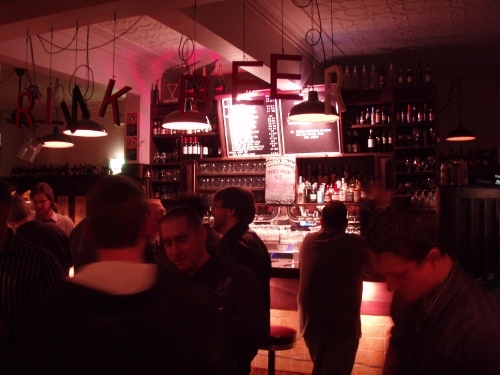 Be sure to check out The Local Taphouse blog for the full results of the 2010 “Hottest 100” beer line up.